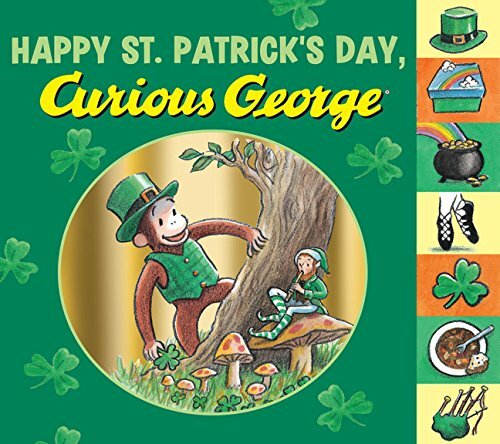 This darling little leprechaun would look great in your home or office. The diminutive man in green is a plush poseable figure that can sit or stand almost anywhere! This cute figure of a leprechaun is looking dapper in a green tuxedo-style jacket with green bow tie, striped socks, and neutral tan pants and shoes. His head is topped with a tall green top hat. 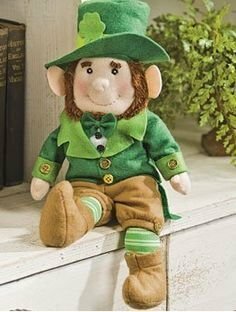 The plush leprechaun figure is made of polyester felt and has a metal frame inside so he can be posed in various positions and sit in a variety of spots in your home or office. 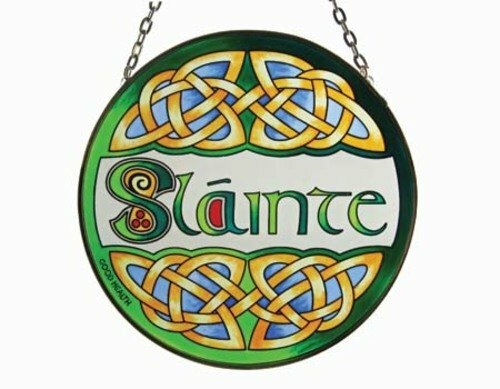 This decorative leprechaun is perfect for decorating a home for St. Patrick's Day and would also make a great gift idea, housewarming or otherwise, for anyone of Irish heritage.